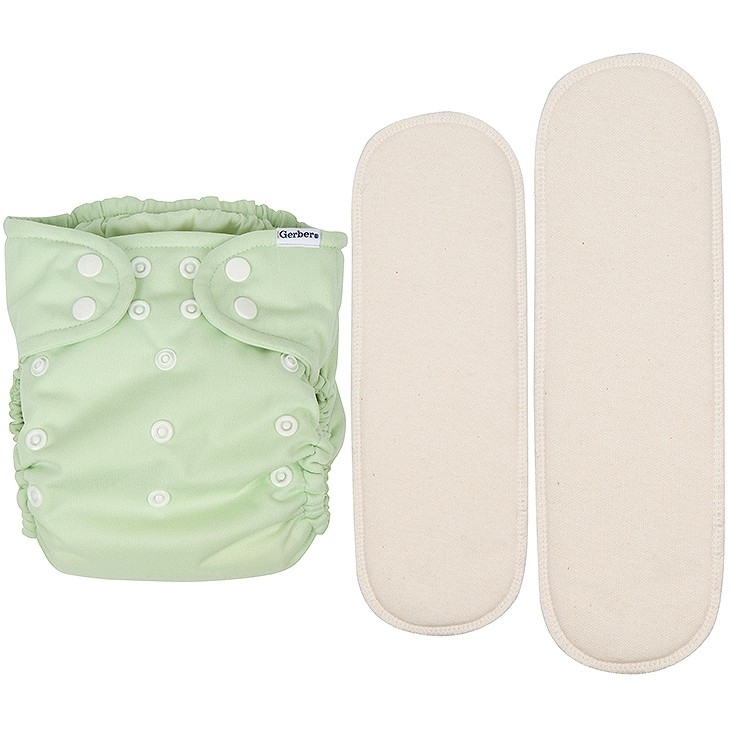 All of the benefits of cloth and disposable diapers combined! Completely waterproof backing, enhanced gussets at the legs for a snug fit, and a moisture wicking soft cotton liner keeps baby feeling great all through the day. 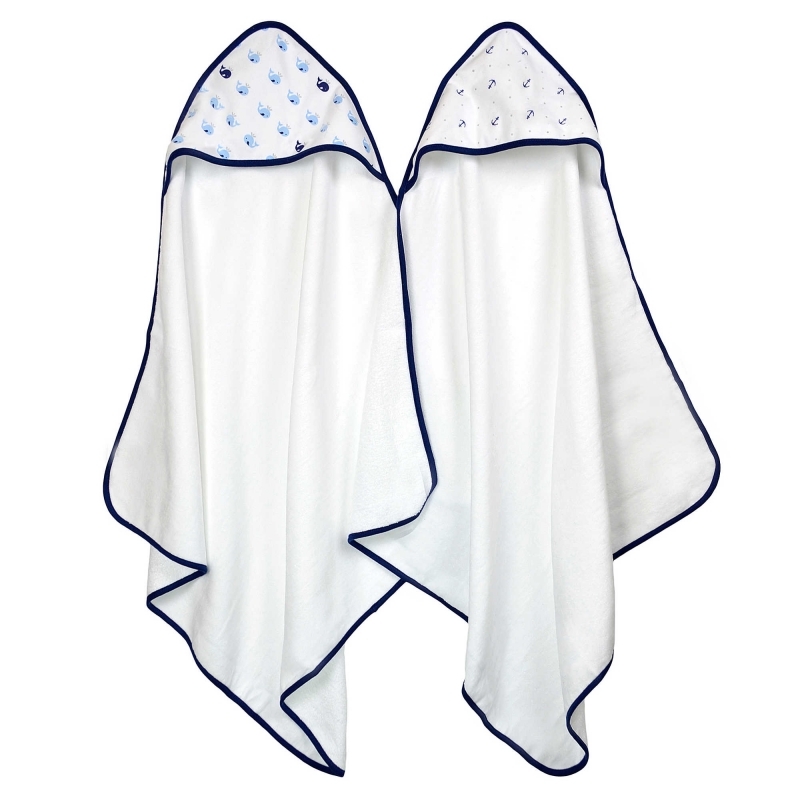 The new snap closure system allows mom to customize sizing as baby grow while the two sizes of absorbent inserts can be added for extra absorbency. 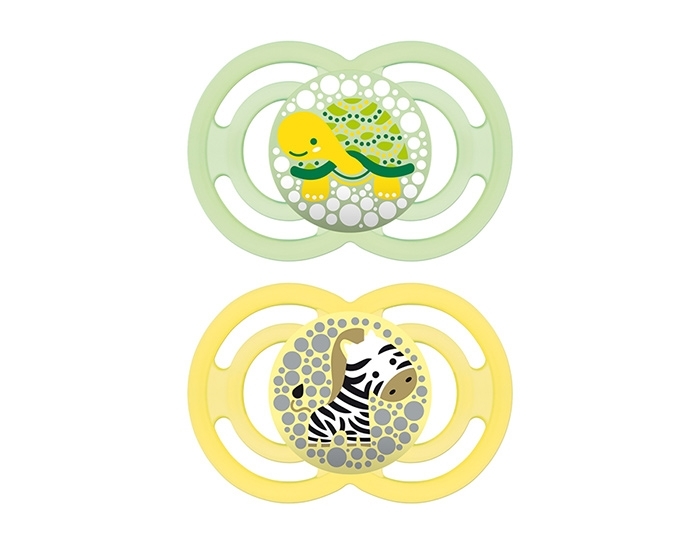 Fully machine washable diaper shell and inserts eliminate landfill waste while saving money. Offers eight ways to swing, including arch, wave, zig-zag and sway, in tandem with a multi-directional seat offers a total of 16 ways to comfort and soothe baby. 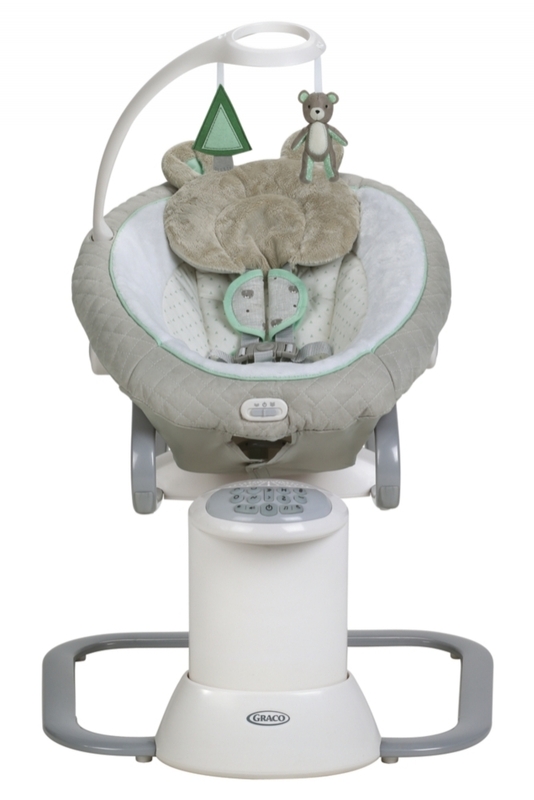 Six swing speeds, two-speed soothing vibrations and a three-position recline provide optimal comfort for your little one. The swing seat doubles as a removable rocker to keep baby happy anywhere in the home. 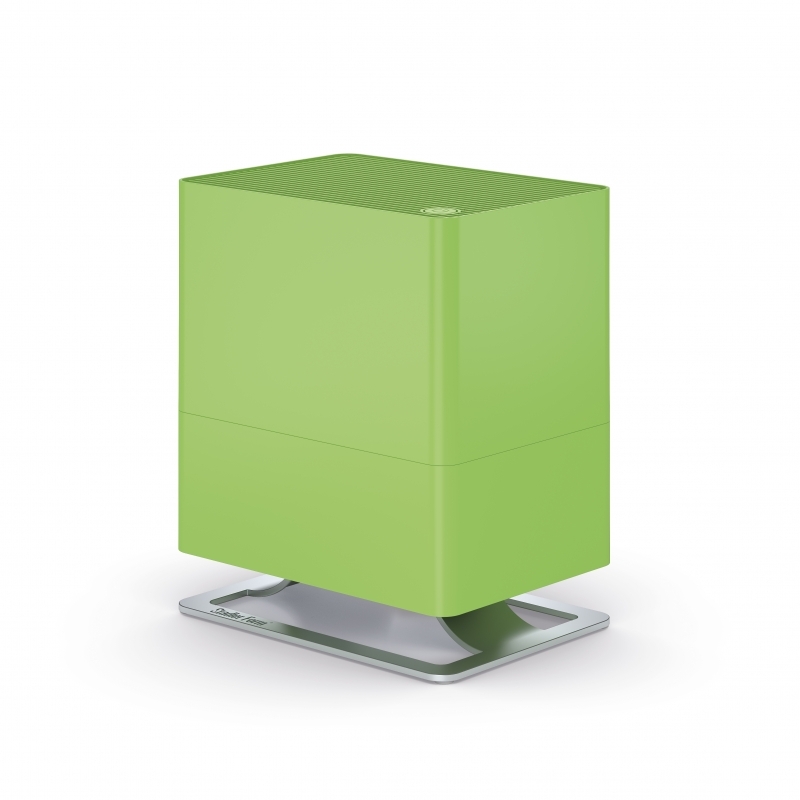 Oskar Little is an evaporative humidifier, efficiently and naturally hydrating your space. Oskar Little utilizes the Water Cube, keeping the humidifier fresh, in sync with antimicrobially-treated wick filters to release just the right amount of an elusive, purified moisture. With a water level window and pocket door cleverly hidden on his side, Oskar Little is easy to refill with a glass of water or watering can, alleviating the common strain of fitting a bulky unit beneath a water faucet. Zozu Baby’s bows and socks are handmade with love in Northern California, using only the highest quality of cotton fabrics and felts. 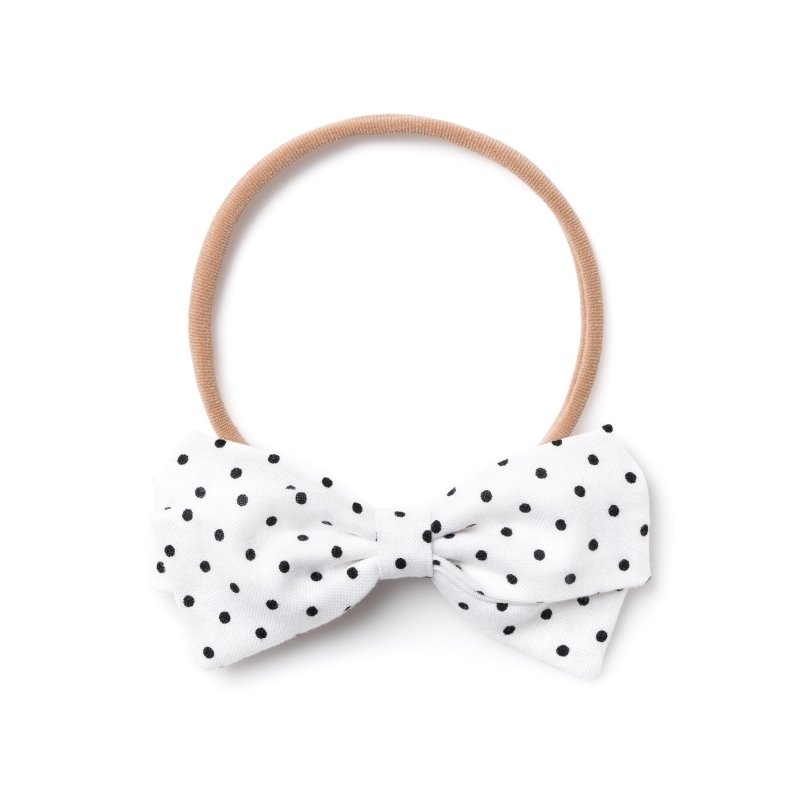 With various sizes, patterns, and styles--these keepsake accessories are both complementing, and comfortable for your little one. 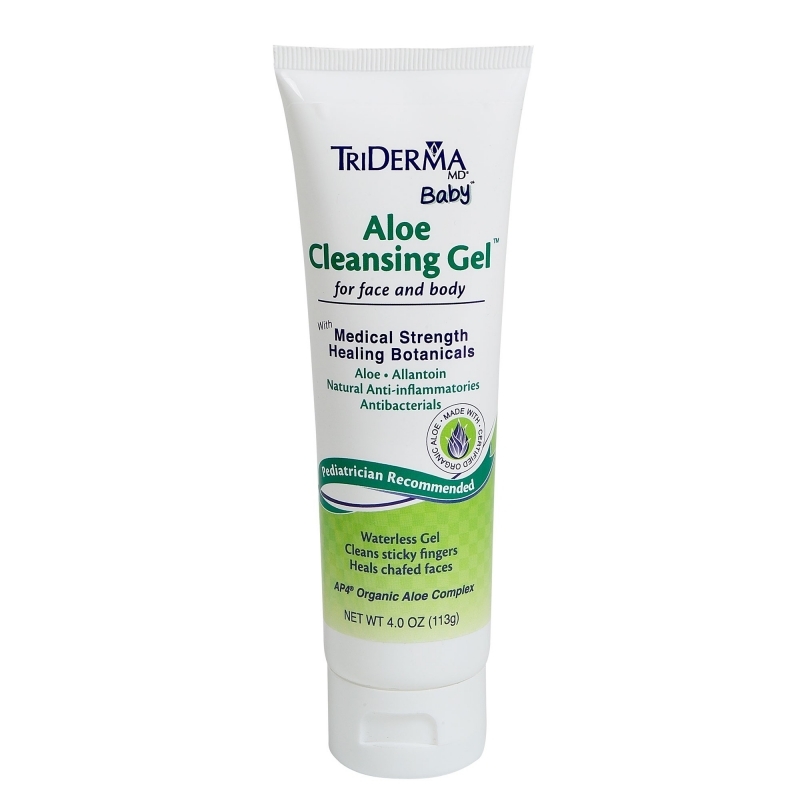 Aloe Cleansing Gel™ provides fast healing, gentle cleansing, and soothing relief for irritated, sensitive skin. Soap and water may irritate chafed, red skin even more. This waterless gel’s natural germ fighters gently help clean sticky fingers, face and bottom. 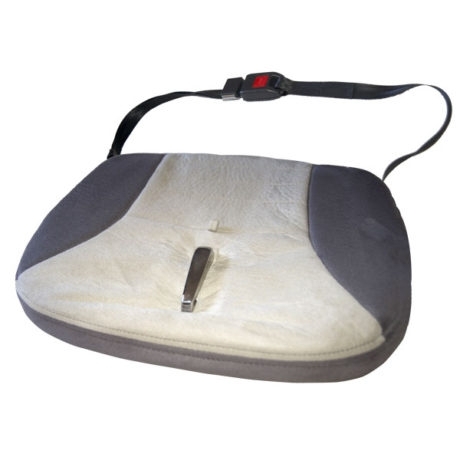 The mat was designed to help baby transition from a mother’s womb into the world. Tranquilo Mat’s constant motion and sound provides the reassurance of the womb by mimicking a mom’s heartbeat and motions through gentle vibrations and soft sounds. 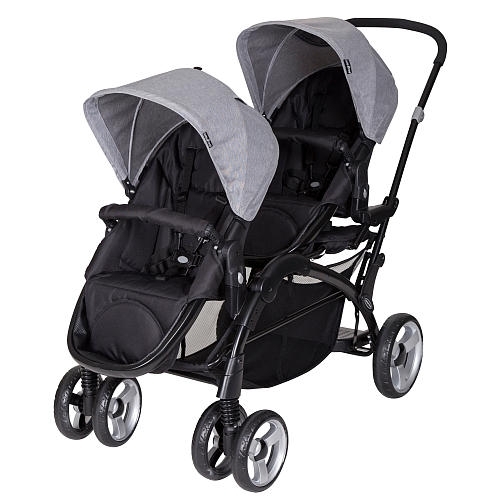 The tandem Sit N' Stand® Double stroller has multiple riding positions. Both front and rear child tray accept infant car seats and the back seat can be removed for an older child to sit or stand. It is the Original Sit N' Stand® stroller.